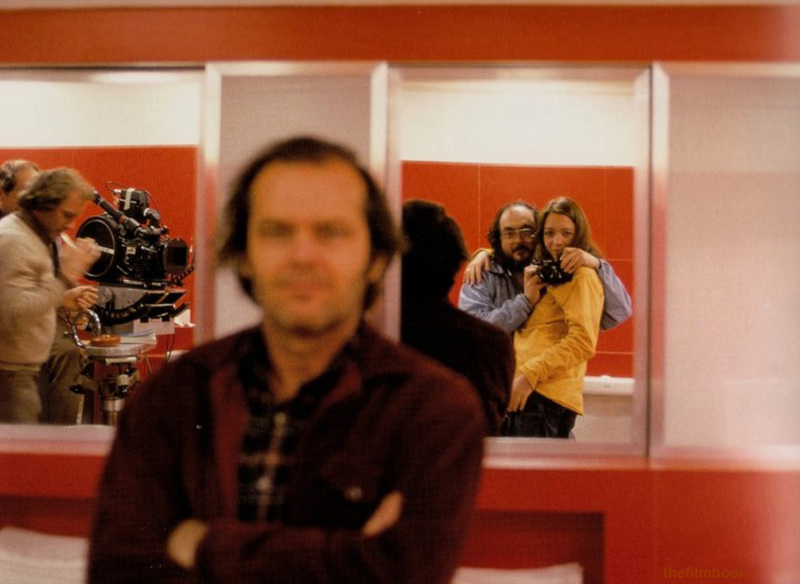 Stanley Kubrick shoots a mirror self-portrait with his daughter Vivian on the set of The Shining, his most perfect film, if not his best one. Kubrick worked as a professional photographer in his youth. It’s telling to see him blur out everything (including the movie star) except for himself, his daughter Vivian and the Arri BL camera.